The most visible element of a home is the siding. If it is in disrepair or faded, it’s noticeable. In addition, damaged siding can allow moisture and drafts in the home. One bad panel can have a dramatic impact on energy consumption and the integrity of your walls and foundation. Small repairs now can help maintain the pristine appearance of your home and avoid more costly repairs or replacement later. If the siding is bowed or has rotting panels, water damage, or signs of infestation, it’s time to call FTC Oury Group for a professional siding repair job. We’ll work with you to find short and long-term solutions to mitigate damage and replace siding that is beyond repair. Our work is reliable, our solutions innovative, and service unparalleled. 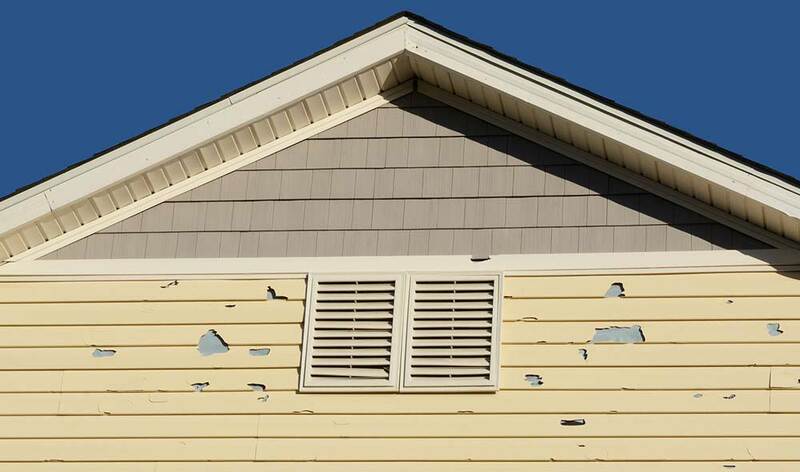 Hail, wind and falling trees can cause considerable damage to your home’s siding. Our experienced team can help you get the fair reimbursement and quality replacement siding you deserve. 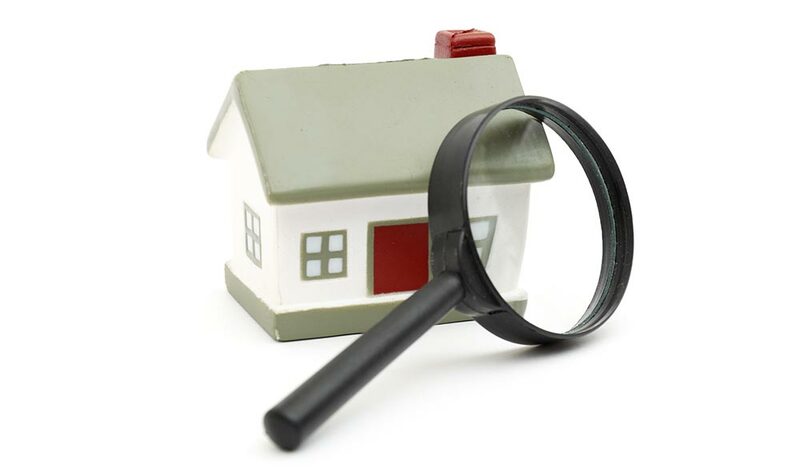 FTC Oury Group will assess the damage, provide free estimates, and work with your insurance company to make the process as easy and quick as possible. Want to learn more? Check out how to file an insurance claim for storm damage on our blog, or by calling to set up a free in-home consultation. If you have a problem with your siding and live in Carol Stream, Wheaton, Naperville, St. Charles or the surrounding area, you are eligible for a free home siding inspection. Whether it’s one pesky panel or an entire side that needs replacement, our home siding repair specialists can help. Learn why our customers say FTC Oury Group is DuPage County’s #1 siding repair company and contact us today to schedule a free home siding inspection. Schedule a free home siding inspection today.